Seen in store at The Range in Croydon. 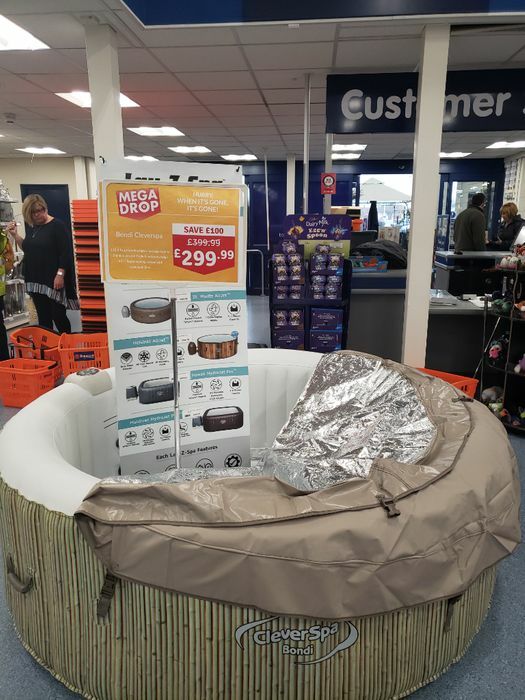 Thought this would be a great deal for someone who's in the market for a hot tub. I was so tempted even though I don't have a garden!